Offers all-mahogany warmth in a delightful design. The MSC-4 Deluxe Concert Ukulele is an all-mahogany concert-size ukulele features an okume neck and walnut fingerboard with 17 frets. It has a walnut bridge, tortoise-style binding, abalone rosette and other appointments, like ABS neck dots and bridge pins for a balanced, handsome appearance. 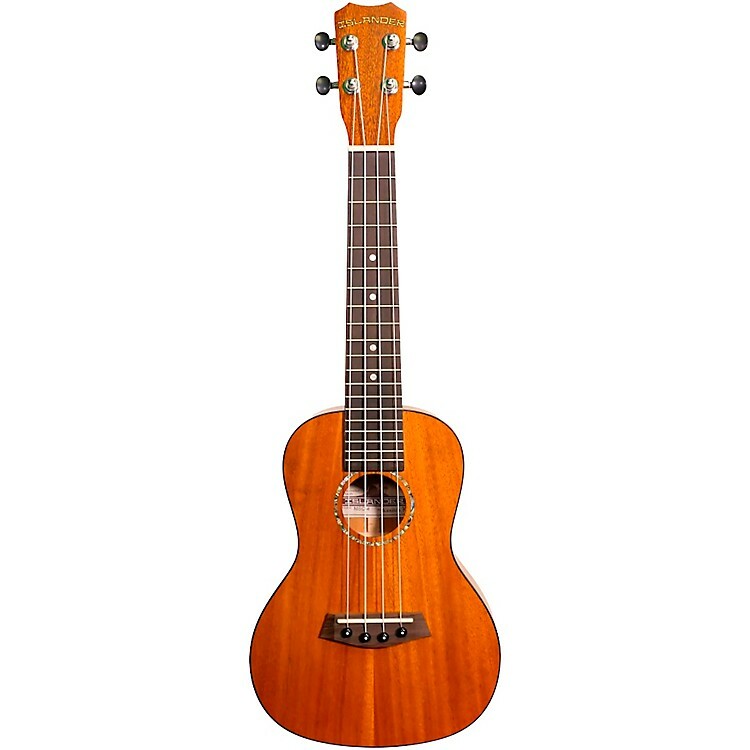 The MSC-4 Deluxe Concert Ukulele has die-cast chrome tuners and a NuBone nut, and ships with quality strings. Order this sweet-sounding instrument today.